Most of the players in the AYSB are from year 7 to university age. There’s a huge range in playing styles and abilities, and we’re always looking for new players. Part of the aim of the band is to give players a chance to perform with like-minded people from across Auckland, including people from other schools and adults alike. If you would like to join, or know anyone who would like to join, contact us here or check out our Facebook page! 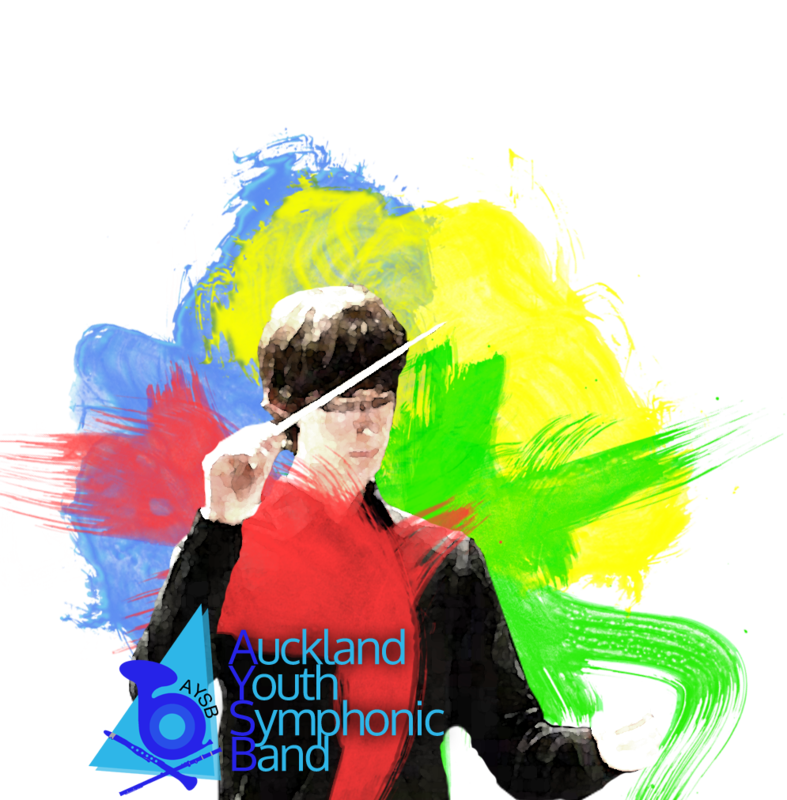 The AYSB is the youth band in the Auckland Youth Symphonic Band Incorporated (AYSB (Inc)). We sometimes join forces with the senior band, the Auckland Wind Orchestra, and perform in combined concerts. After fifty years, the band library is very extensive. The range of music available is enormous. Each year we play marches, latin, classical transcriptions, show tunes, pop tunes, original compositions, film themes, TV themes and novelty items. Rehearsal time, without the distractions of school, is very rewarding. We rehearse in Freeman’s Bay, in Central Auckland – this enables people to come from all across the city, as far as Whangaparoa in the north to Waitakere in the West. Head over to our Rehearsals page for details! We rehearse in the school term, from 7-9pm on Mondays. Ellen has played horn with us for years - she's playing in the Auckland Youth Orchestra, and heaps of other great groups around Auckland too. Lyndon is our assistant conductor - he's been in the band since late 2009. Starting on flute, he graduated to piccolo, and now makes rude noises on tuba and trombone when he isn't conducting. He also conducts the Waitakere Voices Choir, and has completed a BMus with first class Honours! ​Bridget is one of those wonderful people who can't stop playing! She started in the band years ago, and now helps out with the group when needed. Thanks heaps to Bridget for coming back and supporting our new players year after year. Lauren (year 12) is our main tuba player. Believe it or not, she started out on trumpet, and made the switch to tuba only a couple of years back! At EGGS, she plays trumpet, flugelhorn, and has been known to moonlight on euphonium in recent years. Michael is the Musical Director of AYSB; he is a fulltime saxophonist, currently playing with the Royal New Zealand Navy Band. 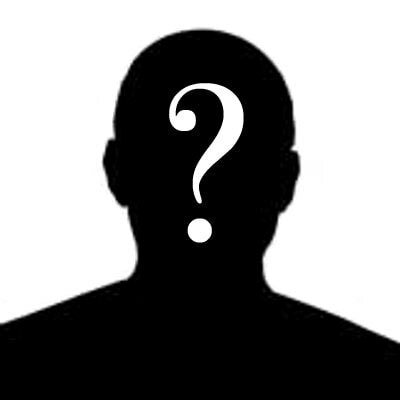 He completed his Masters in 2007, and has been in demand as a teacher and orchestral and chamber musician since then. 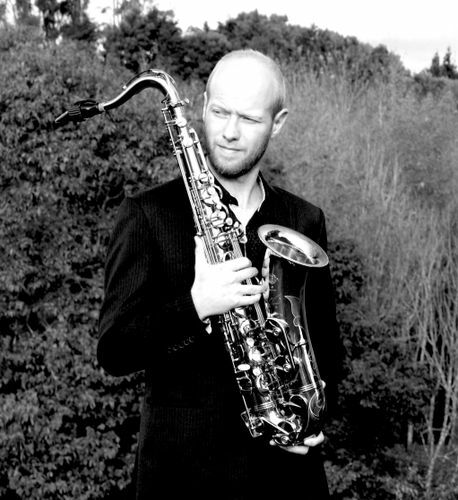 He works with the New Zealand Symphony Orchestra, the Auckland Philharmonia, Radio Chamber Orchestra (Nederlands), Rotterdam Philharmonic, Netherlands Symphony Orchestra, The Royal Concertgebouw Orchestra, Rata Trio, and Hanumi Saxophone Quartet. Michael is excited to be part of the AYSB family for 2019; we look forward to working with him! Rod McLeay retired on November 3rd, 2018, after 41 years leading the Band. A brilliant leader, a teacher, a mentor: Rod has been many things to many people over the years. 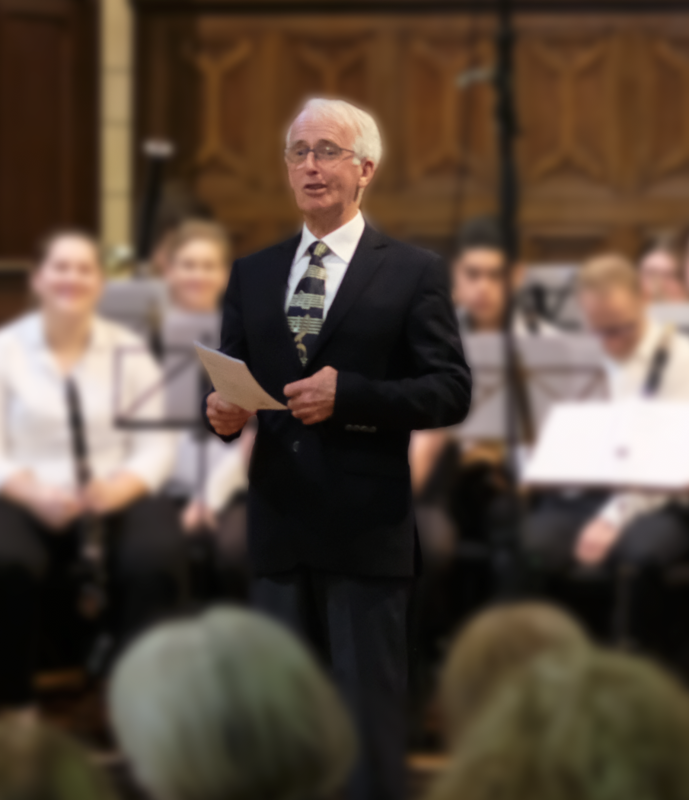 As well as Rod's leadership of AYSB, Rod has contributed hugely to the Auckland Community Concert Band scene - without Rod and Valentine the musical life of Auckland would not be the vibrant place it is today. Everyone's super easy going and would love to meet you! 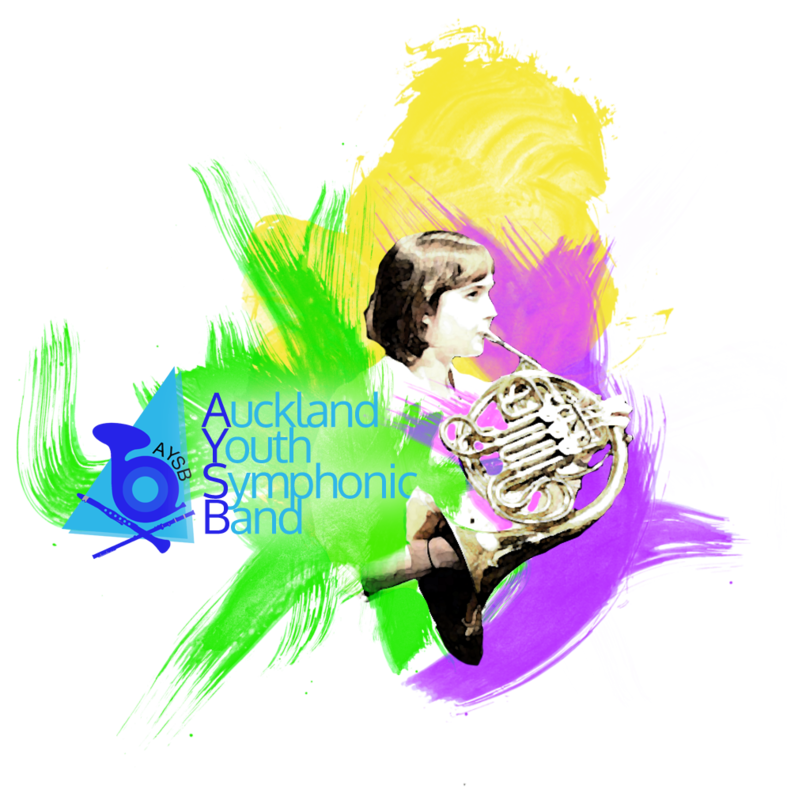 The AYSB was founded in 1967 by Hugh Dixon – at the time it was called the Auckland Junior Symphonic Band – because there were no other Brass or Wind bands other than the official New Zealand Navy Band. Wind and brass players had no choice but to be in an orchestra, and he had seen the idea of a wind and brass band earlier in America, so set one up in Auckland. This was a resounding success (no pun intended), and by 1973, he had over 90 players! The solution: form a second band. This was called the Junior Division of the Auckland Youth Symphonic Band, a bit of a mouthful. Since then, many schools have set up their own groups for wind and brass players, and there are very few schools without such a group. 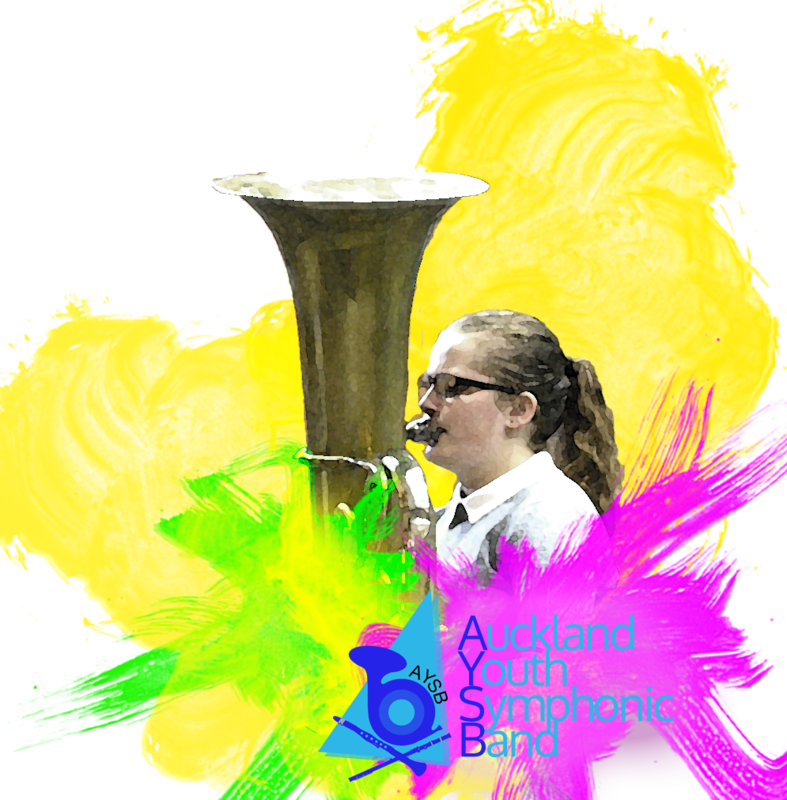 The AYSB fills a niche for musicians who want more than what their school can offer – the joy of playing music in a large group, and making friends with people from other parts of Auckland. Conductors have included Martin Heath, who is senior lecturer of music at the Teachers’ College, David Adlam, now a professional conductor and clarinet soloist, and Bob Savigny, renowned for his electric violin. 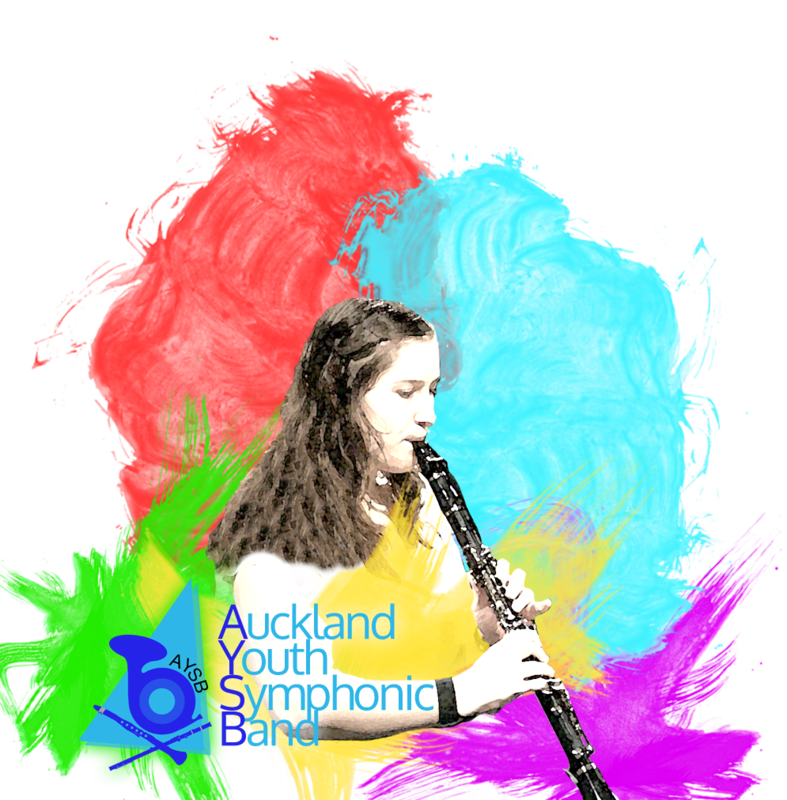 The Auckland Youth Symphonic Band Incorporated (AYSB (Inc)) is currently a society which runs both the Auckland Youth Symphonic Band (AYSB) and the Auckland Wind Orchestra (AWO). The AYSB was the original group and was set up to cater for younger musicians. The Band celebrated its 50th Birthday in 2017 - this was a hugely successful concert, showcasing both divisions of the AYSB, and including past and present players. We rehearse every Monday evening, from 7:00 to 9:00pm, at the Freeman’s Bay Community Hall. The AYSB is an open band, so anybody in intermediate or high school who plays a wind or brass instrument (or percussion) is welcome to come along. We don’t have auditions, being quite informal, but it helps to be at or above grade 3 or so. If you play one of these…. … we would love to have you!